Welcome to the Lutheran Quartet site, dedicated to greater glory of our Lord Jesus Christ. 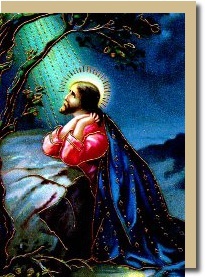 Here you will find favorite Lutheran hymns sung acappella by four voices. Most hymns are from The Lutheran Hymnal, published 1941 by Concordia. About Us: The Lutheran Quartet is made of up of four siblings - Ann Radcliffe, soprano; Gail Richardson, alto; Rev. Bruce Naumann, tenor and Rev. Paul Naumann, bass. Please feel free to listen to and download the following MP3s for your personal use. Right-click and select 'Save Link As' to download to your computer. Permissions for other uses may be granted; please contact Paul Naumann at pgnaum@aol.com. 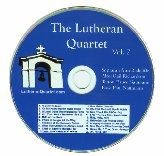 Lutheran Quartet Volume 1. If you'd like a music CD of 24 hymns by the Lutheran Quartet, click the button below. The cost is $10 plus $2 shipping, all net proceeds to benefit the Student Aid Fund of Immanuel Lutheran College in Eau Claire, Wisconsin. Click here for a list of tracks. Click here to go to our YouTube page -see the lyrics displayed as you listen! Would you like to donate to the Lutheran Quartet? Click below. All net proceeds to the ILC Student Aid Fund. To purchase a 4gb Sansa Zip Clip mp3 player with all the hymns on this page pre-loaded, click the button below. The cost is $50, all net proceeds to benefit the ILC Student Aid Fund. 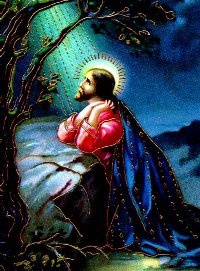 To purchase a 4gb Sansa Cruzer flash drive loaded with all the hymns on this page, playable on your computer or MP3-capable audio device, click the button below. The cost is $15, all net proceeds to benefit the ILC Student Aid Fund. Volume 2. Our second CD features another 20 of your favorite hymns, sung acapella by the Lutheran Quartet. The cost is $10 plus $2 shipping, all net proceeds to benefit the Student Aid Fund of Immanuel Lutheran College in Eau Claire, Wisconsin. Click here for a list of tracks.